Give a gift the recipient can apply to an in-store purchase anytime. 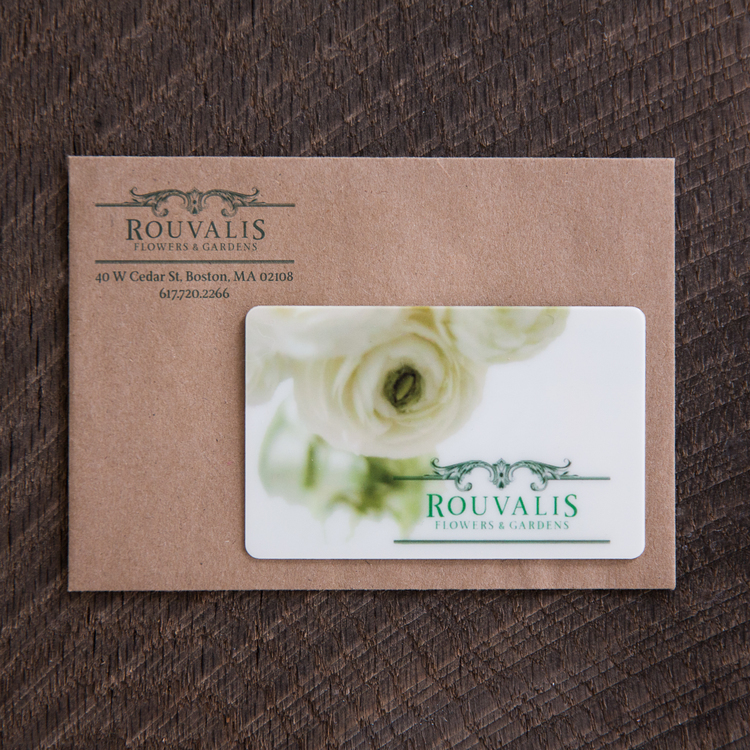 How it works; After purchase of this physical giftcard, a card will be created for either hand-delivery or mailing. The gift card recipient must present this card at time of sale to redeem value. Value will be taken from the card until the card reaches zero. Details; This GiftCard is only applicable to in-store purchases. This gift card is nonrefundable and never expires.